SAN FRANCISCO (KGO) -- Apple and Virgin Mobile launched an alliance Wednesday that analysts say will change the entire mobile industry. Sir Richard Branson announced an exclusive partnership between the two companies in San Francisco. 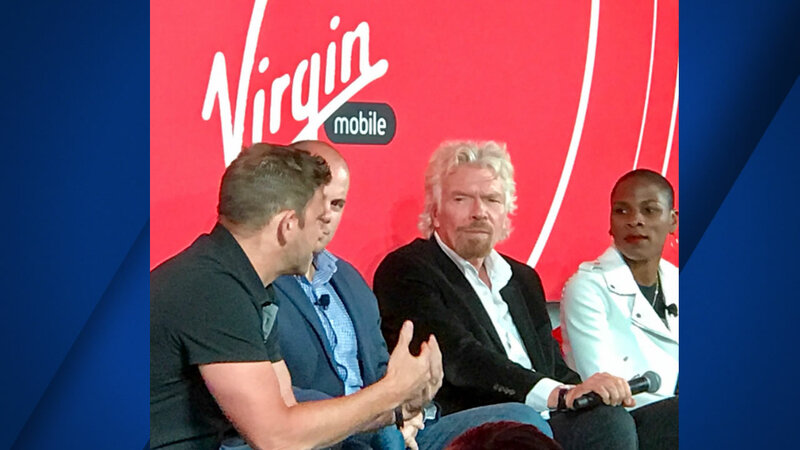 Under the deal, Virgin will offer an iPhone exclusive cellular plan, called "Inner Circle" that offers unlimited data, text and calls. It also means Virgin will stop selling Android devices, making the company the first and only iPhone-only carrier in the U.S.
Branson says Apple is a company he has long admired. "Virgin and Apple live by values that focus on the customers and their needs, we love disrupting industries, to bring delight and bring great satisfaction," said Branson. The Virgin Mobile deal is $1 for the entire first year. And after the launch promotion, it's still a single dollar for the entire first six months. To qualify, customers need to purchase an iPhone from either Virgin or Apple. After the first year, the plan goes up to $50 a month.